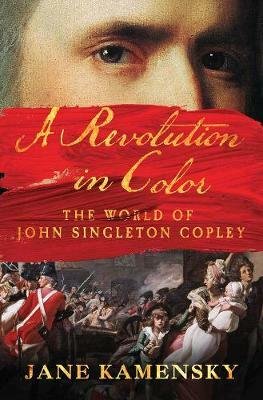 In this intimate portrait of the painter John Singleton Copley and his extraordinary times, award-winning Harvard historian Jane Kamensky gives "a wonderfully fresh and surprising perspective on the American Revolution" (Stephen Greenblatt), a world riven by divided loyalties and tangled sympathies. 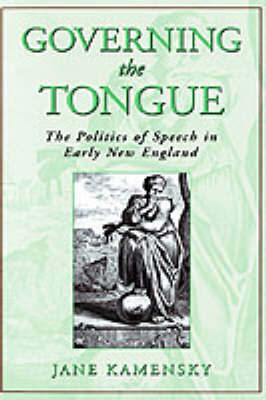 Though Copley's prodigious talent earned him the patronage of Boston's patriot leaders, including Samuel Adams and Paul Revere, he did not share their politics and lamented America's provincialism. When painting portraits failed to satisfy his lofty ambitions and colonial resistance escalated, Copley looked longingly across the Atlantic, repatriating to London where he gained renown as the painter of Britain's American War. 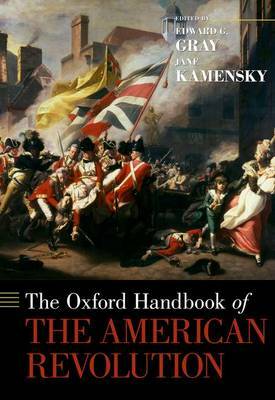 With a "vibrant prose style, Kamensky probes deeply" (New York Times), bringing new insight to this tumultuous period as seen through a towering figure of both Britain's and America's artistic legacies. Buy A Revolution in Color by Jane Kamensky from Australia's Online Independent Bookstore, Boomerang Books. 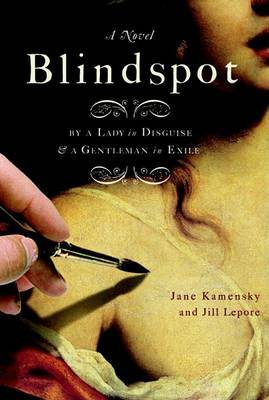 Jane Kamensky is a professor of history at Harvard University and the faculty director of the Schlesinger Library on the History of Women in America at the Radcliffe Institute for Advanced Study. Her many books include The Exchange Artist, a finalist for the George Washington Book Prize.